Sylvia Dorham is one of my favorite writers at CE … while I was editing “Canticle,” I begged her to let our readers benefit from her gifted wordsmithing. Today her column was a poignant reminder of how even young girls are “hardwired” for our vocation to motherhood — no matter how many Tonka Trucks are put in our hands. Whether or not we give birth, that deep-rooted desire to love, to nurture, to relate is evident from our earliest years. 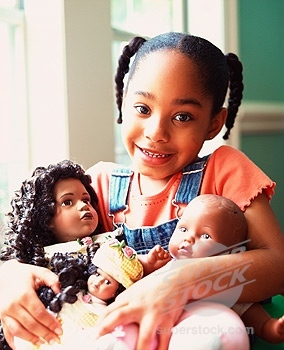 Did you have a favorite doll — or a favorite “doll story” to share?